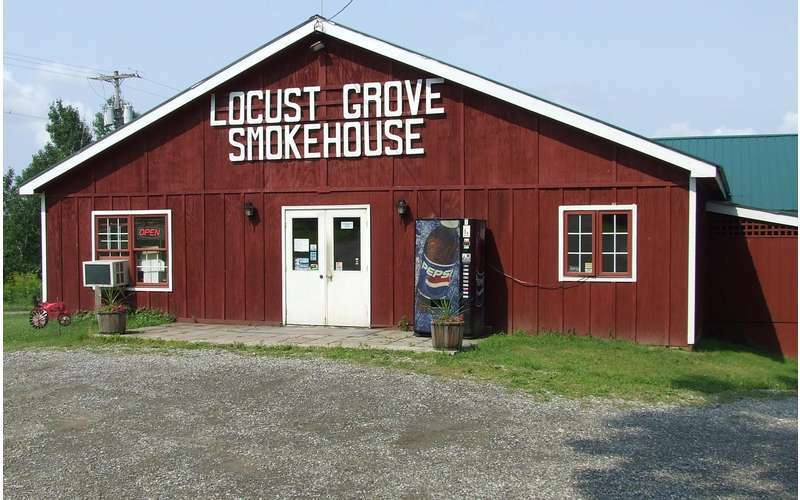 Locust Grove Farm Smokehouse is a small, family run, meat processing plant in operation since 1973. 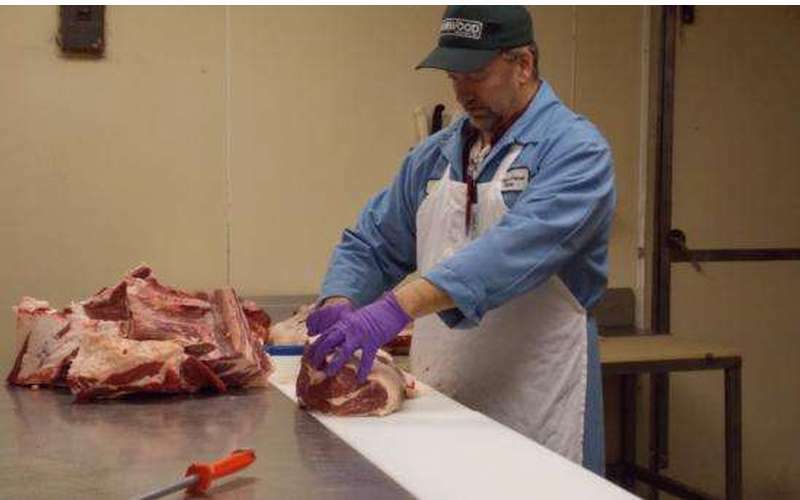 The USDA Inspected Plant is run by the Tripp family and friends and has earned the 'Animal Welfare Approved' seal which is audited by an independent certifying organization. 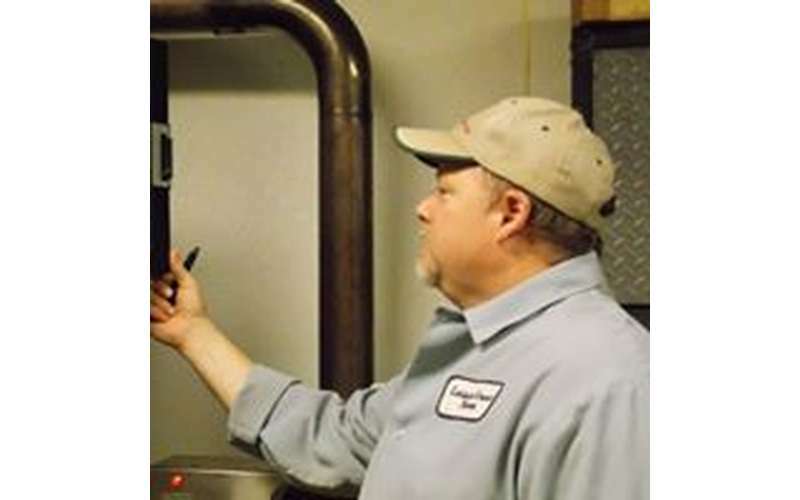 This certification ensures that your products and processing are handled humanely and professionally by our staff in a minimally stressful environment. 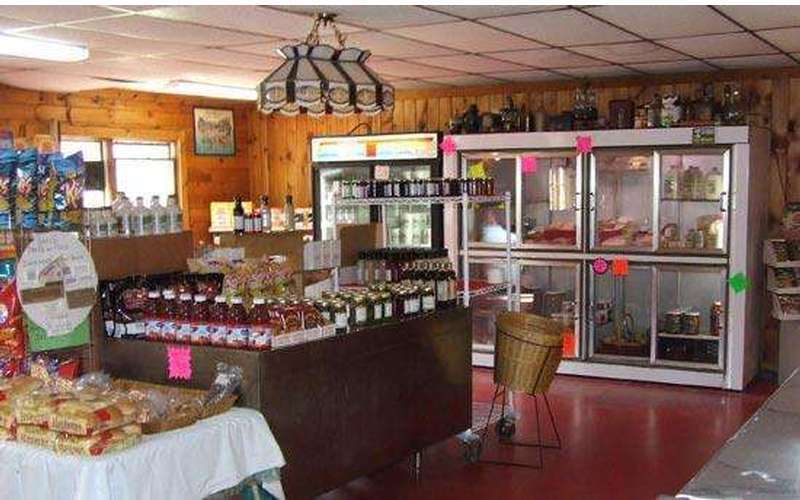 We serve local farmers for private use and for sale in Farmer's Markets. We process and slaughter both beef and pork. We use our own labels or your very own private labels for a custom look for your product. 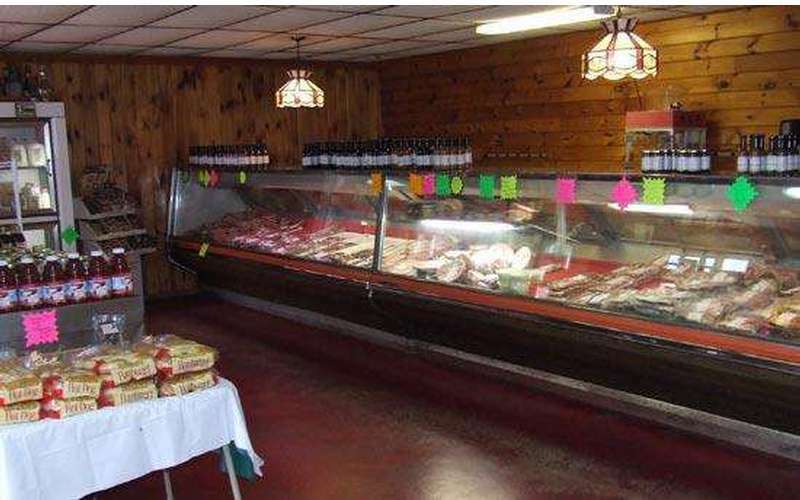 Our retail store has all of our delicious smoked meats, fresh beef, pork and poultry as well as local milk, ice cream and eggs. Beef - $1.25/Lb. Hanging Weight / Waste Removal Fee: $25.00 per animal up to 500lbs. over 500lbs. $35.00 (SRM = 30 months and older) $50.00 charge per animal. 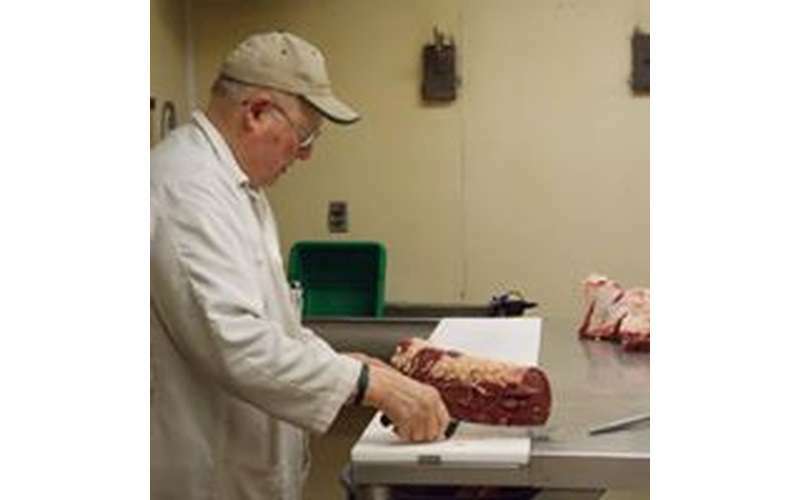 Includes: Slaughter/Cutting/Wrapping/Freezing / Special cuts (all boneless, small packaging, cuting steaks in half) $50.00 per animal charge. Extra Charge by hanging weight: Pigs 265lbs. to 299lbs extra $25.00 / 300lbs to 399lbs extra $50.00 / pigs over 399lbs extra $75.00 Charge. Smoking Pork (Custom Product) - $2.25lb.